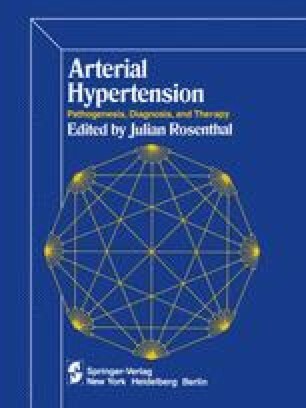 The diagnosis of arterial hypertension starts with the procedure of measuring arterial blood pressure. The methodology has been developing for almost two and a half centuries (Table I). However, it still leaves much to be desired, if one can judge from the multiplicity of techniques and methods, as well as from a simple enumeration of the common pitfalls.